The Gallery Collection is pleased to announce a donation of 900 birthday cards and 1000 Thank You cards to Camp Quality USA. Camp Quality serves children with cancer and their families by providing year-round programs, experiences, and companionship at no cost. Camp Quality promotes hope and inspiration while helping children foster life skills and develop their full potential. Camp Quality USA has existed in the United States for nearly 30 years. Originating in Australia, Camp Quality got its name when a doctor commented that while we can’t impact the quantity of someone’s life, everyone can improve the quality of another person’s life. With a week long residential camp for children with cancer as its hallmark annual event, Camp Quality grew into an organization that spread to several countries. From a single week of camp for 43 children in Northwest Missouri 28 years ago, Camp Quality USA now serves 900 children each summer at 16 camp locations in 12 states, and provides year round events for those children and more, as well as their families. 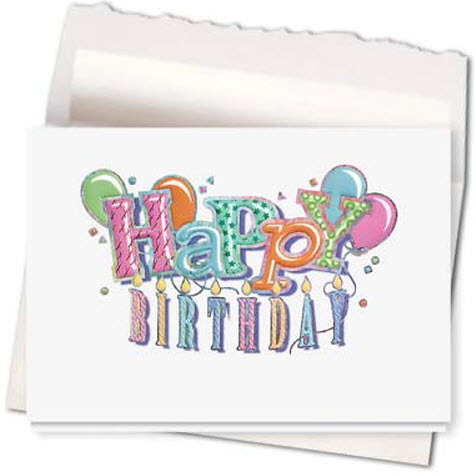 The greeting card donation provided by The Gallery Collection has been shared with Camp Quality USA local organizations for their use in sending birthday cards to campers and thank you cards to volunteers. For more information about Camp Quality USA, and how you can help, please visit their website at www.campqualityusa.org. Kudos to The Gallery Collection. Charities are having such a difficult time in this economy so it’s nice to see that there are still some people/companies who still care enough to help those in need. I hope a lot of people hear about this and then order from Gallery Collection so that they can keep giving to charities like this. This is such a great thing to do. I agree with Lorena – I hope the Gallery collection continues to give to charities. I can only wish we didn’t need camps like this but until my wish comes true I am so glad that there are organizations out there that get involved and help make lives better. Giving is always the way to go. Thank you Gallery Collection! I’m sure these children that attend Camp Quality have amazing memories and stories to tell.